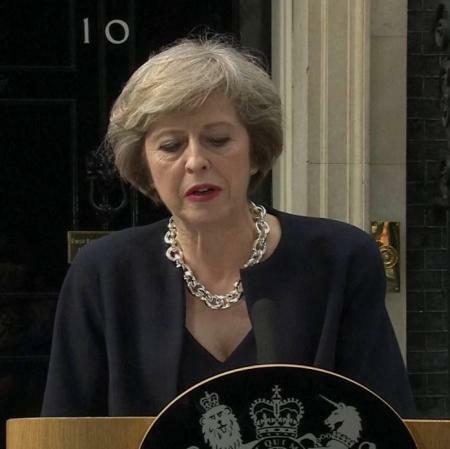 Wednesday July 13, 2016 - Theresa May takes over as Prime Minister at a difficult time for the UK and in her first Cabinet a joker called Boris as Foreign Secretary. Many political earthquakes and tremors of varying degrees have hit the political landscape of the United Kingdom ever since one Number 10 occupant, called a referendum on whether the country should leave the European Union. It was a huge gamble as David Cameron became the standard bearer in a campaign in which he urged UK citizens to vote for remaining in the EU. It was a huge gamble which he lost and which many now see as his most iconic legacy with some critics insisting that he need not have called a referendum in the first place. That is now history and true to form having lost his biggest and on hindsight last gamble, David Cameron resigned his post as leader of the ruling Conservative party and gave notice that he would be resigning, urging his party members to find a successor. In the end one Conservative member, the Home Secretary during the whole scenario emerged the sole candidate after the only challenger threw in the towel in an unexpected move. 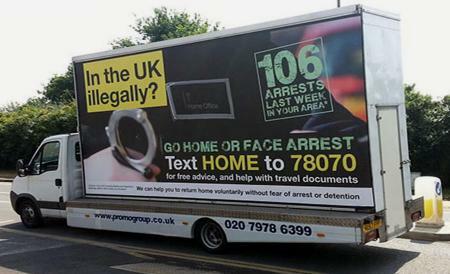 Mrs Theresa May has been described by her supporters as a safe pair of hands that would steer the UK economy and relations from what is clearly choppy waters into a more steady and tranquil sea of prosperity but critics have not forgotten those poster-carrying Tory vans urging people to leave the United Kingdom if their papers and stay in the UK was not that regular. "She's Tory isn't she? They don't care about the poor". She now has the task of convincing everyone including her critics that her administration was keen on making the UK comfortable for everyone and not merely pandering to the whims and greed of the rich and big business. The new occupant of Number 10 Downing has shown a bit of pragmatism. She has brought into her government key people who were flag wavers for the UK to leave the European Union to work out the modalities that would see the UK making sure that "Brexit is Brexit" and added that since the Conservative party was given a mandate to rule for five years, she would continue where David Cameron left off with no snap elections called. She has shrugged off calls that as she was not given a mandate by the voters but by her party that the done thing was for her to call early elections. As political commentators watched her first key appointments to some of the top jobs in the UK government, they could not help expressing a collective sigh of surprise and disappointment at having appointed the former London mayor Boris Johnson as Foreign Secretary. "First, our country needs strong, proven leadership to steer us through this time of economic and political uncertainty and to negotiate the best deal for Britain as we leave the EU and forge a new role for ourselves in the world. Because Brexit means Brexit, and we're going to make a success of it. Second, we need to unite our party and our country. And third, we need a bold new positive vision for the future of our country - a vision of a country that works not for the privileged few, but for every one of us. 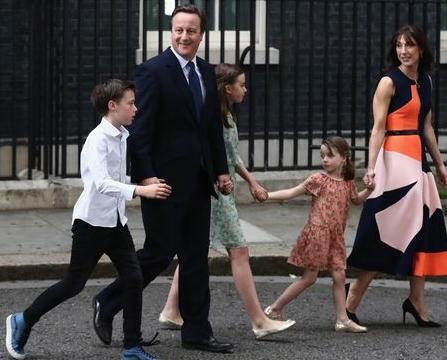 If you’re from a working-class family, life is just much harder than many people in politics realise. You have a job, but you don’t always have job security. You have your own home, but you worry about mortgage rates going up. You can just about manage, but you worry about the cost of living and the quality of the local school, because there’s no other choice for you. "The results showed that, after the referendum, the Conservative Party can come together and under my leadership it will"
There are hopes that given her first statement as Prime Minister in Downing Street, she would make an impact if she delivers on her promises. This speech also paints a picture of how things work in the political sphere of the United Kingdom where Her Majesty the Queen plays a key behind the scenes role in the affairs of state. "I have just been to Buckingham Palace, where Her Majesty The Queen has asked me to form a new government, and I accepted. When it comes to opportunity, we won’t entrench the advantages of the fortunate few. We will do everything we can to help anybody, whatever your background, to go as far as your talents will take you." "When I first stood here in Downing Street on that evening in May 2010 I said we would confront our problems as a country and lead people through difficult decisions so that together we could reach better times. ‘Politicians like to talk about policies but in the end it is about people’s lives."